I was able to experience The Walt Disney Family Museum as part of the press; all opinions are my own. 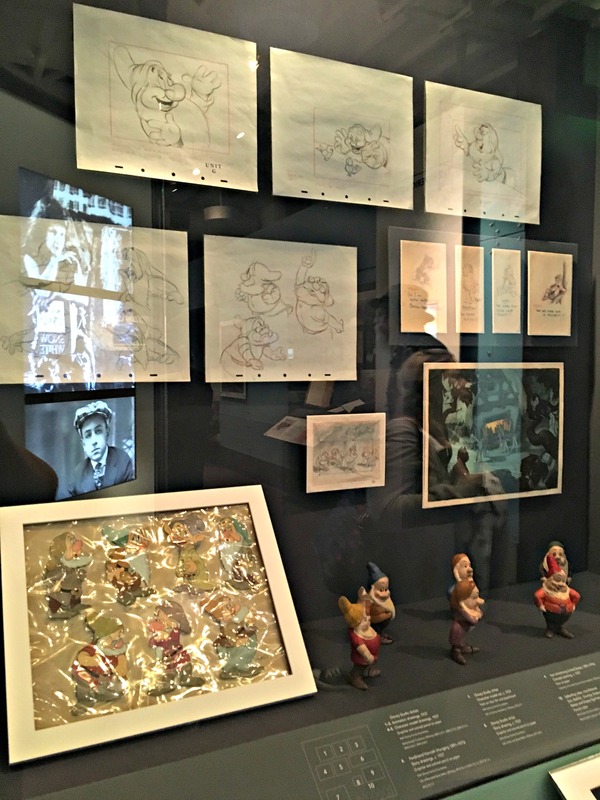 There is so much to see and experience at the Walt Disney Family Museum in San Francisco that you could spend an entire day and a half really digging into the life of Walt Disney. 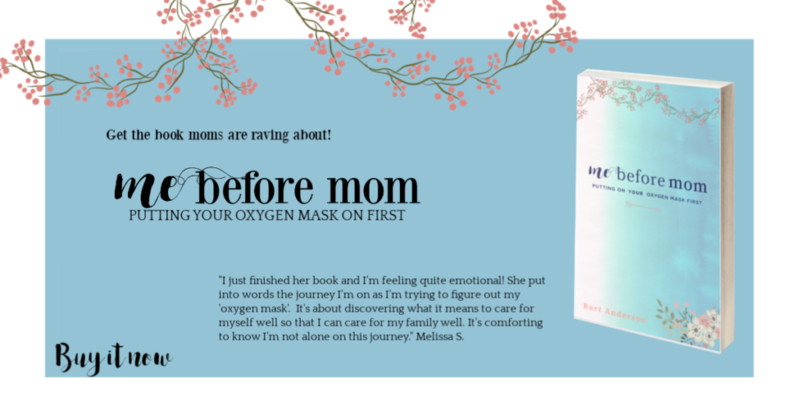 Disney’s daughter, Diane Disney Miller, founded the museum in 2009 because many people wanted her to write a book about her father’s life. 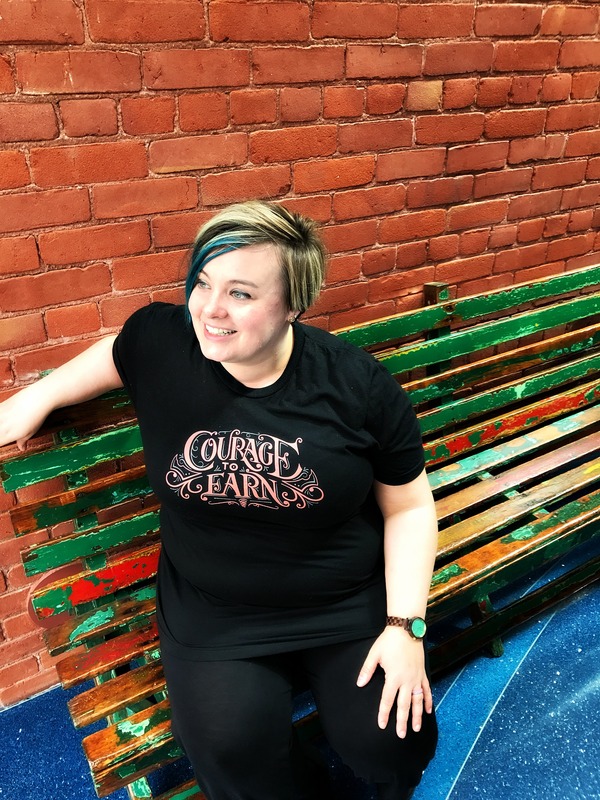 She, like her father, went a step above and decided to create a museum that was dedicated to her father’s life and work. 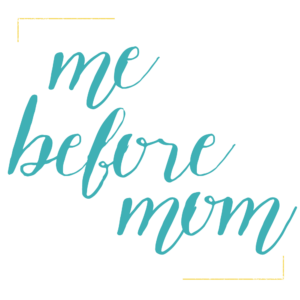 There is so much that the Walt Disney Family Museum has to offer and there’s so much for you to explore that I thought I would tell you my favorite five exhibits. Grab your notepad and pencil, take some notes. 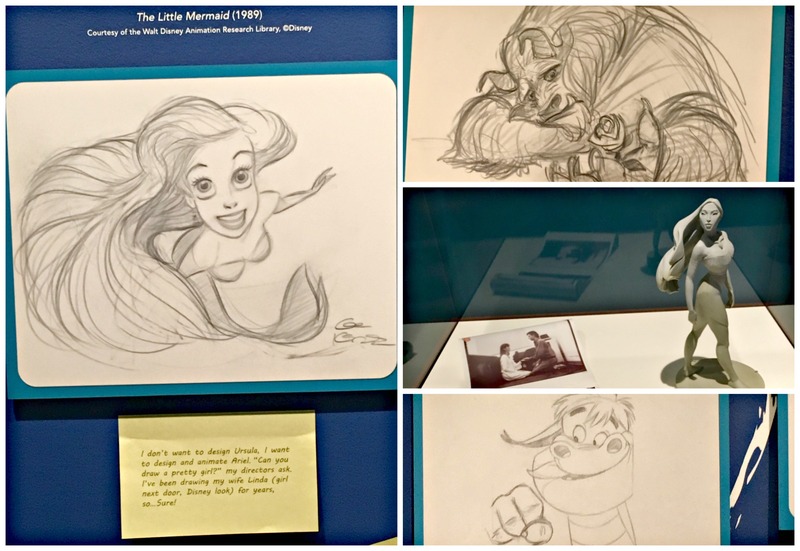 There are always special exhibits that are happening at the Walt Disney Family Museum. This time when I visited they had all of the artwork from animator, Glen Keane. 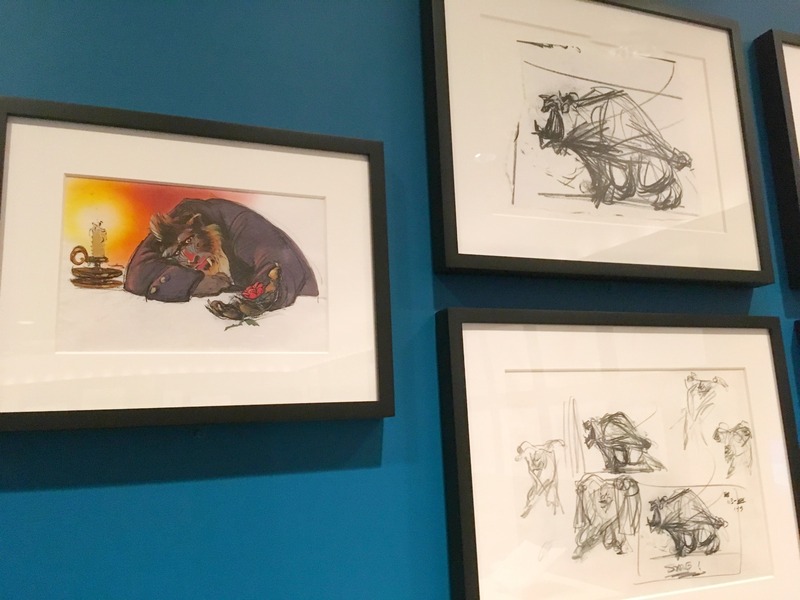 “Keane’s dynamic artistic talent brings to life some of the most unforgettable characters of our time, from the imposing Beast and fearless Tarzan, to the daring heroines Ariel, Pocahontas, and Rapunzel.” I learned so much from this exhibit and the concept artwork was fascinating; for example, this early concept art of the Beast from BEAUTY & THE BEAST. He looks like Rafiki from THE LION KING. This specific exhibit will be at the Walt Disney Family Museum until September 2018 so make sure you go before then. Here are some of my favorite pieces there. 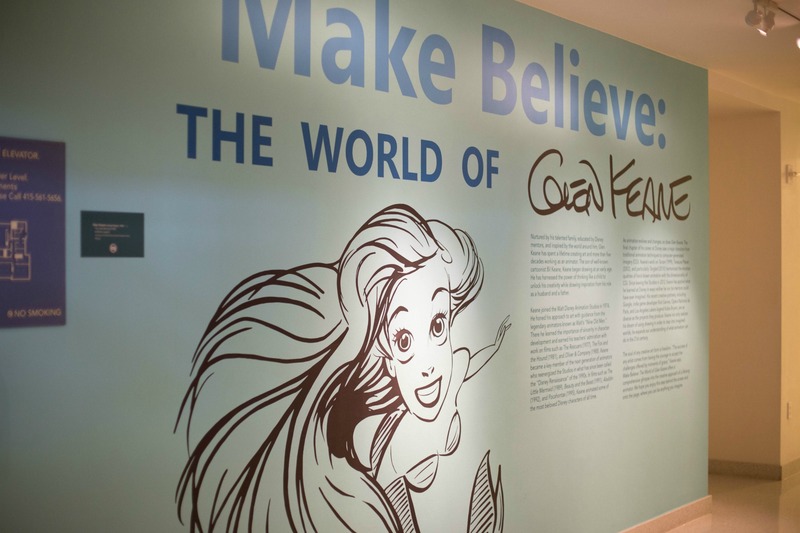 You can always find out what exhibitions are on display at the Walt Disney Family Museum by visiting their website. Okay that’s not really what the official name of the gallery is, the real name is “The Transition into Features”. 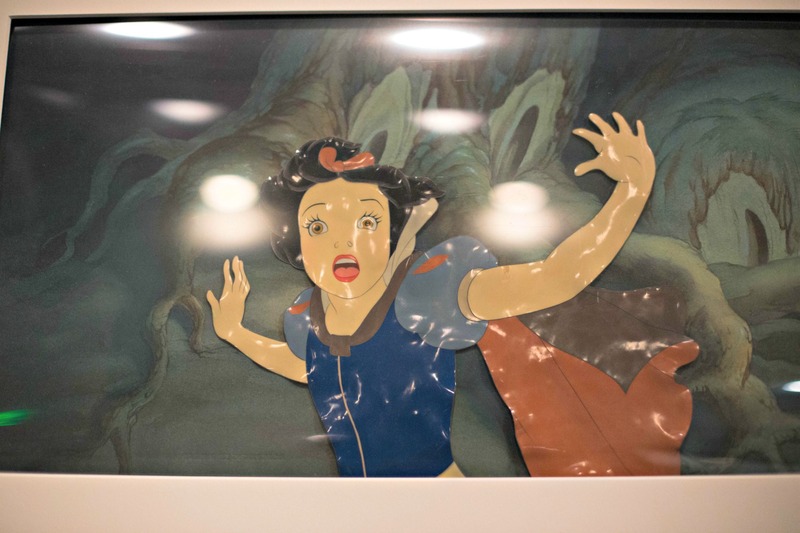 You can probably guess what this gallery is all about: Disney’s first feature animated film, SNOW WHITE & THE SEVEN DWARFS. There are stills of some familiar frames like this one. One thing that I love about the museum is that they tie in Disney’s family life into every gallery. Family was such an important part of Walt Disney’s life and the emphasis of family is definitely there; from quotes from his daughters to family stories, those are the pieces of history that make the Walt Disney Family Museum a gem. Did you know that SNOW WHITE & THE SEVEN DWARFS were the first characters to receive individual looks while also looking similar, like brothers? 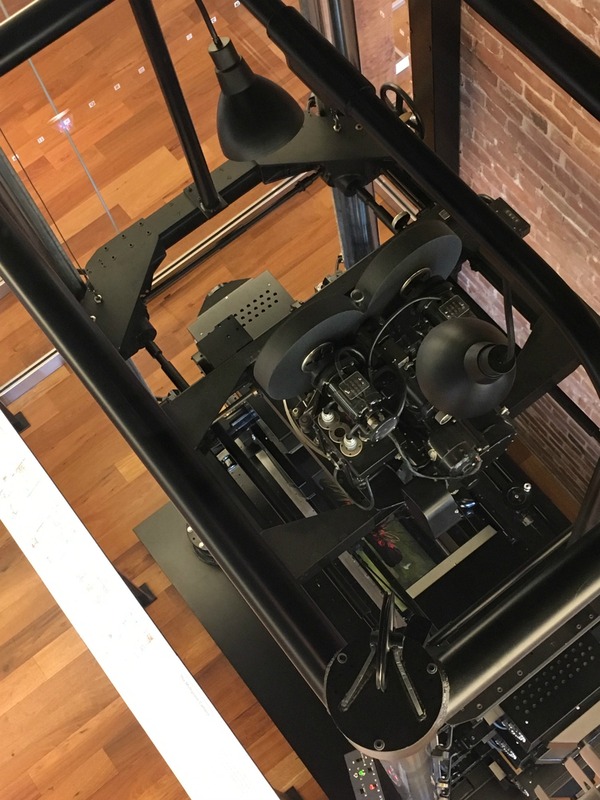 You’ll have to visit Gallery Five: New Success & Greater Ambitions to see the Multiplane Camera. It’s really hard to convey to massiveness that this camera is but it basically is on the main level of the Walt Disney Family Museum and it can be seen through a glass window on the second floor. It’s huge! In 1933, Walt Disney Studios created the first Multiplane camera and it revolutionized animated films. It gave filmmakers the ability to shoot several levels of cels and backgrounds to give depth to 2-D animated films. The last animated film that a Multiplane camera was used on was THE LITTLE MERMAID in 1989. There are only three of these cameras in the world and one of them permanently lives at the Walt Disney Family Museum. 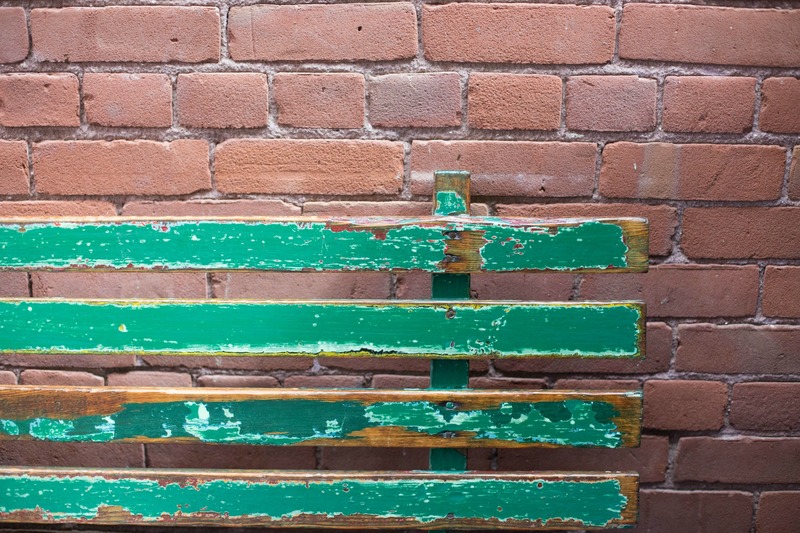 I’m pointing this out because when you walk down the hallway from the Gallery 8: Walt & the Natural World into the next gallery you’ll see this weathered, green park bench. What is it? Why on earth is it there other than to provide a nice seating area to view the Golden Gate Bridge? You see, every Saturday, Walt Disney would take his daughters to Griffith Park. They would ride the carousel and Disney would sit on one of the green park benches and think of building a park that would always be clean, ageless and full of imagination. That dream became a reality and that reality is called Disneyland. It wouldn’t be the Walt Disney Family Museum without a gallery dedicated to Disneyland! 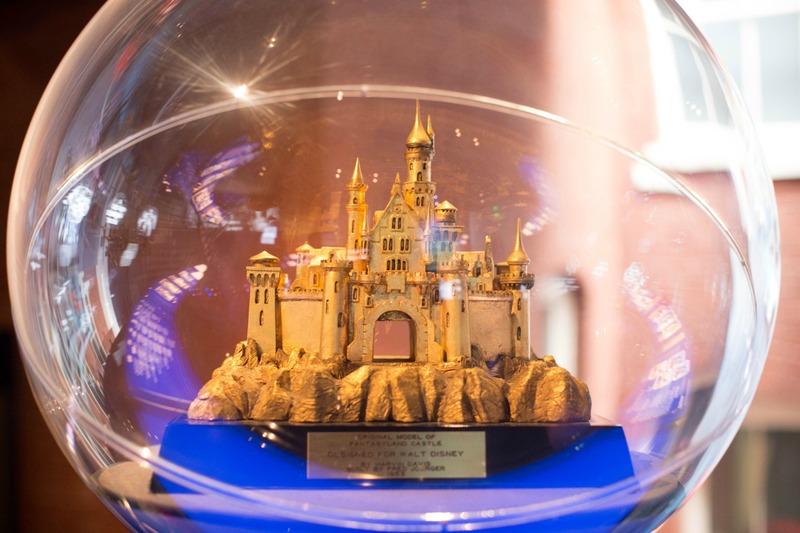 With a beautiful model of Disneyland called “The Disneyland of Walt’s Imagination,” created for Disneyland’s 56th birthday at the museum, even inch of this model is steeped in detail. 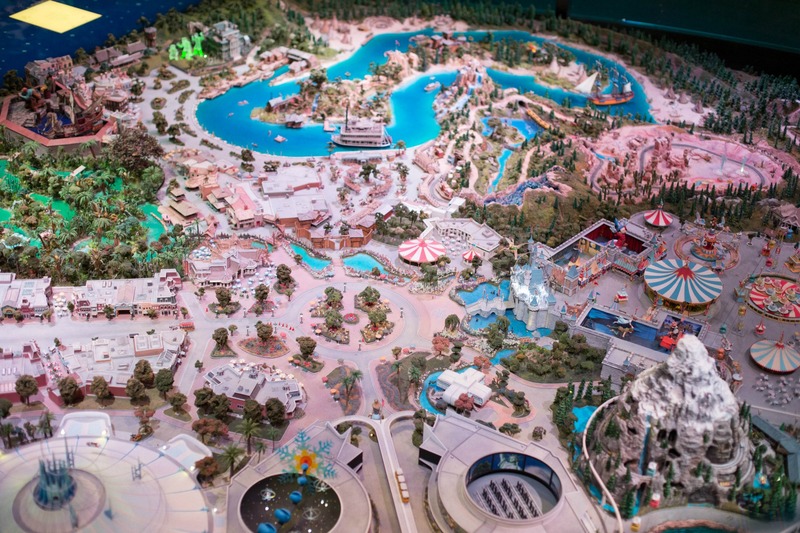 From the spinning teacups to Tinkerbell flying over Sleeping Beauty’s Castle, take a lot of time looking at this model. The gallery takes you from conception all the way to Walt’s vision of EPCOT. There’s even the original model of Sleeping Beauty’s Castle on display. From the Disneyland gallery you’ll enter into the day the world said good bye to Walt Disney. I’m not an overly emotional person, I mean I definitely show emotions but it takes a bit to make me cry. Bring some tissues for that room, especially if Disney means anything to you. Seriously, if you’re a Disney lover, you know, the kind of person that visits one of the parks at least once a year, own every Disney film out there and has a host of mouse ears, can you really call yourself that kind of a fan if you haven’t been to The Walt Disney Family Museum? If you’re going to San Francisco be sure to put some mouse ears in your hair and buy tickets to The Walt Disney Family Museum.